Three days and counting until 2012 blows up in a cloud of dust and we welcome 2013 with open arms. 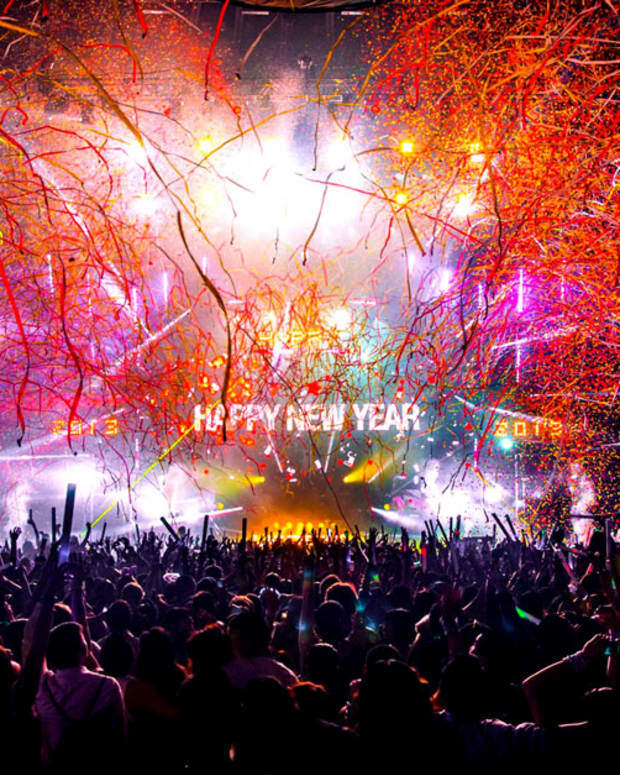 Yet the important question is, how will you be spending your New Years Eve within the EDM community? 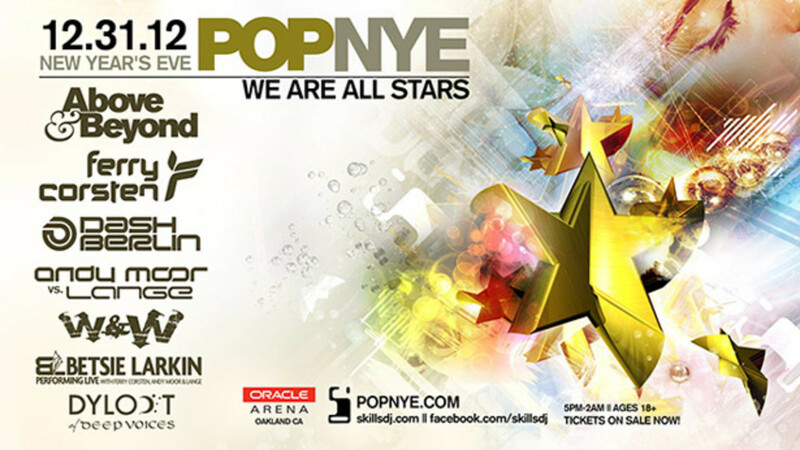 Well, beginning at 5 pm on New Years Eve, the doors of the Oracle Arena in Oakland, California will flood with hyper active bodies ready to attend POPNYE hosted by Bay Area locals, Skills Events with a kickass line up consisting of the trance communities finest: Above & Beyond, Ferry Corsten, Dash Berlin and W&W. Basically, it’s the mecca, the heaven, the place where dreams come true for trances heads calling the bay area home. Honestly, I don’t think I need to explain how epic this night will be…it’s the best way to bring in 2013 especially if you live in Northern California. I’ve seen all the artists on the line up except Ferry Corsten, a legend in the EDM community. Above & Beyond made tears develop during two of the three shows at The Shrine in Los Angeles in May. Thinking about the following shows in my mind just creates gooses bumps and brings the biggest smile to my face. Dash Berlin knows how to keep bodies moving on the dancefloor and did I mention how amazing “Man on the Run” sounds live, it’s indescribable. 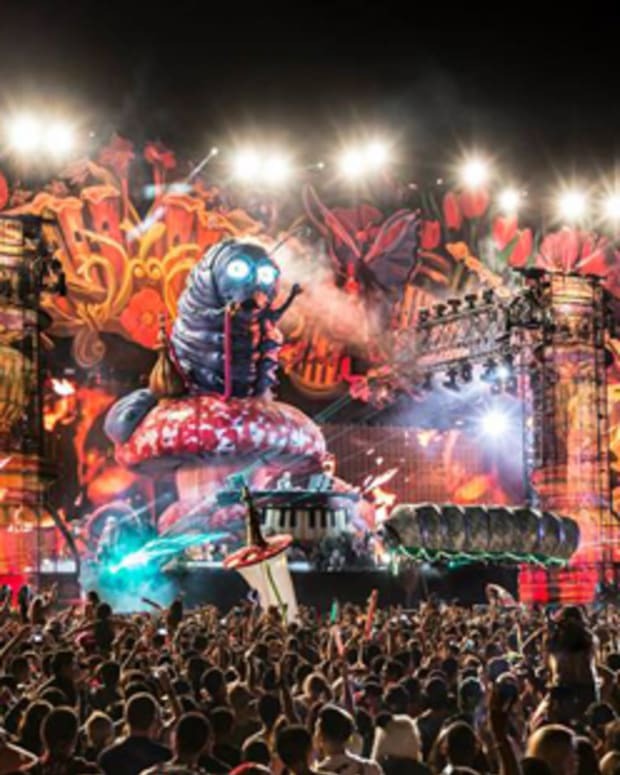 The dynamic duo W&W hold the flying-under-the-radar throne…it’s only a matter of time before the duo become recognized within the EDM community. Not attempting to cause hype but W&W knows how to deliver a solid set—during their gig at Beyond Wonderland Bay Area I kept asking myself, why aren’t they highly recognized? If that wasn’t enough to tickle your fancy with excitement tickets are still available for POPNYE via Ticketmaster. If you find yourself still debating POPNYE then I question your sanity. See you there! To further ones decision, here are a few of my favorite tracks from artists playing at POPNYE! Enjoy! 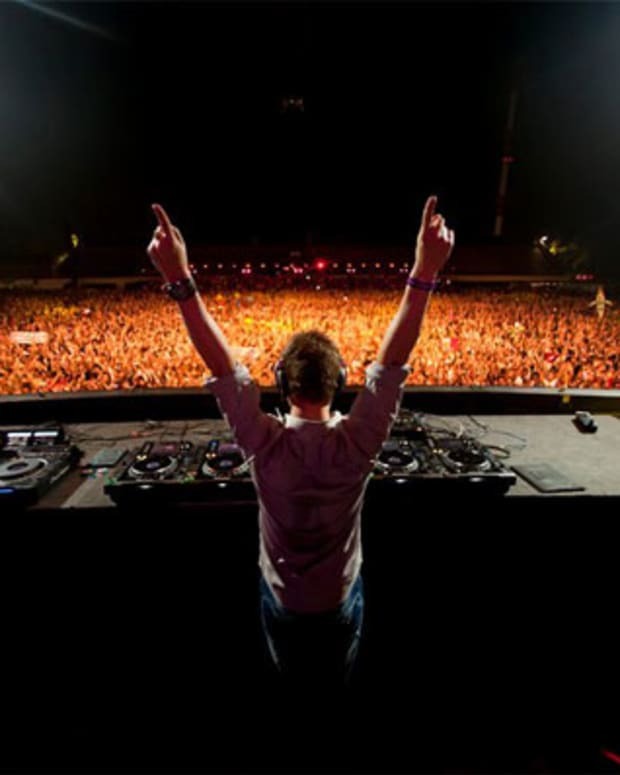 Dash Berlin featuring Shogun "Callisto"